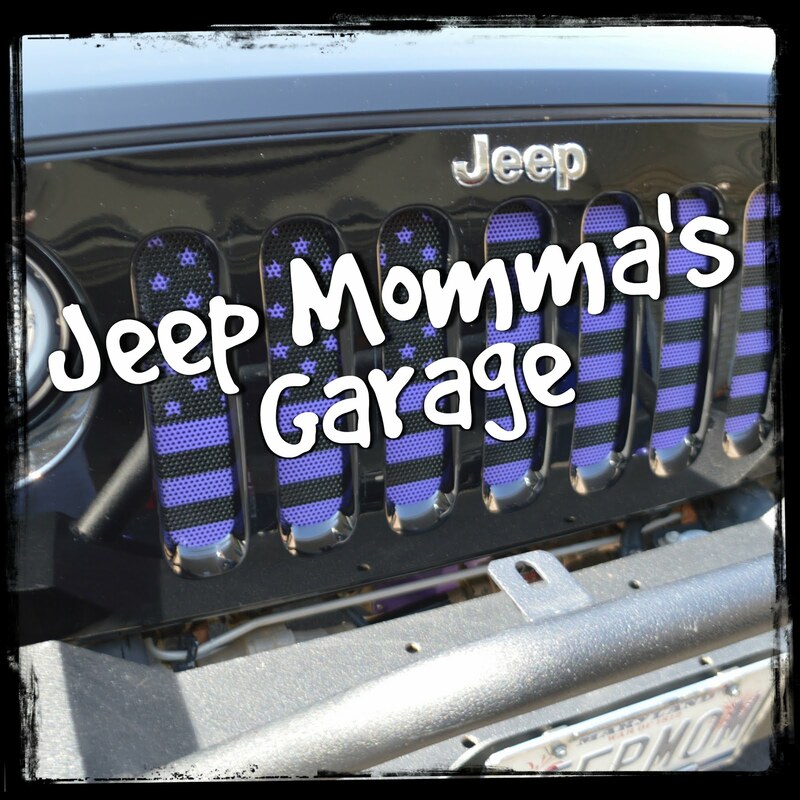 I'm starting 2018 off with a new series on Jeep Momma's Garage - 5 Must Have's. 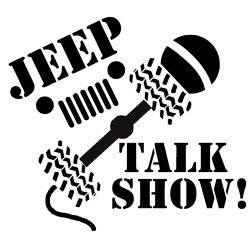 My hope is this series will help out other new Jeepers and Off-Roaders. Episode 12 also features a Cool Jeep Girl, a must have lugnut wrench, an alien base for your hi-lift jack, and the quick fist mount. 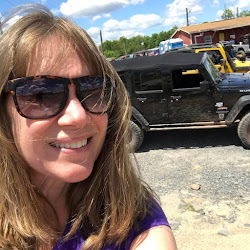 Episode 13 of Jeep Momma's Garage continues with my 5 Must Have's Series - The Road Safety Kit. Plus, Soft Top Zipper Care, Instagram Stars of the Week, a new form of journaling with your Jeep, and new JK Pockets.